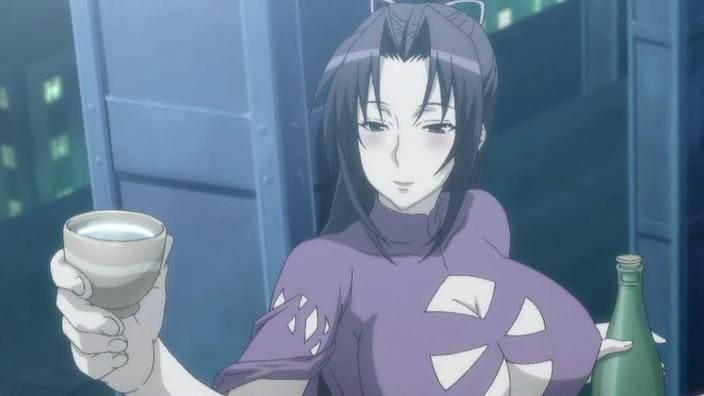 Sekirei Pure Engagement 03 – Kazehana get! Now we know Sahashi’s mom works for MBI. 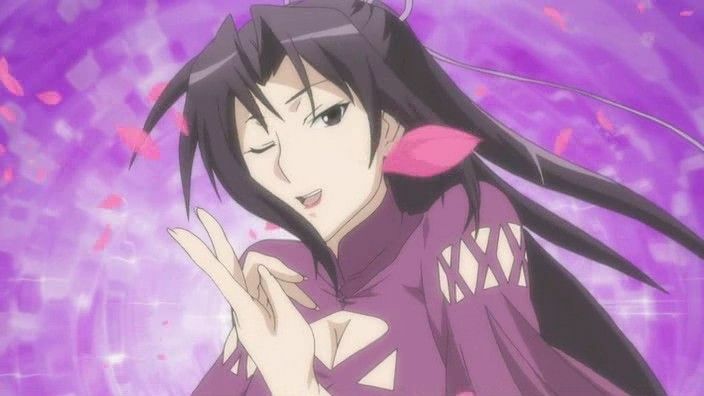 Interesting, so I guess of course it’s not a coincidence that somehow he gets the most Sekirei. His mom hooked him up somehow! That’s a cool mom. The relationship dynamic between Karasuba and Musubi is quite interesting. Musubi looks very much like her minion in this episode and it seems like she’s in on some scheme that Karasuba is planning. What would it be? Is it simply just a relationship between a mentor and a student? 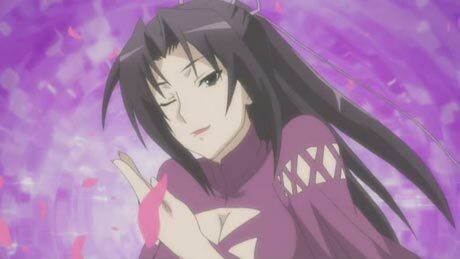 Man, I can’t wait to see Kazehana’s outlandish antics next episode. This show offers fun little treats every step of the way since season one and having girls that are so easy on the eyes really boosts its value. You’d have to be a harem-comedy hater to hate it.